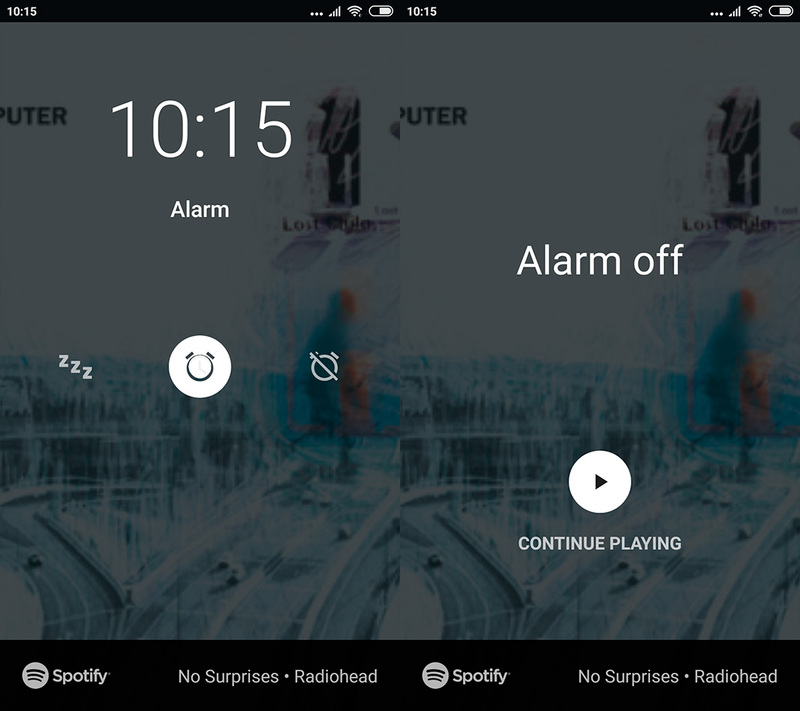 We explain how to use Spotify music as an alarm through a new feature offered by Google Clock. 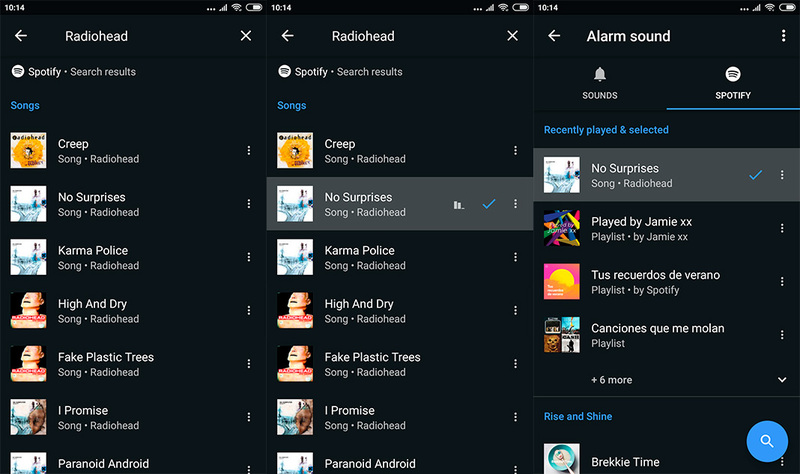 If you’re tired of using boring old alarms or your alarm app doesn’t help you start the day off on the right foot, Google Clock just released a new feature to solve your problems: it’s now possible to use Spotify music in the official app from Google. This has been an unexpected move, especially with YouTube Music, but it’s sure to please a lot of users. Setting alarms using your favorite Spotify playlists is simple, but we’ll still walk you through it. Beginning to use Spotify music as an alarm in Google Clock is really quite simple. 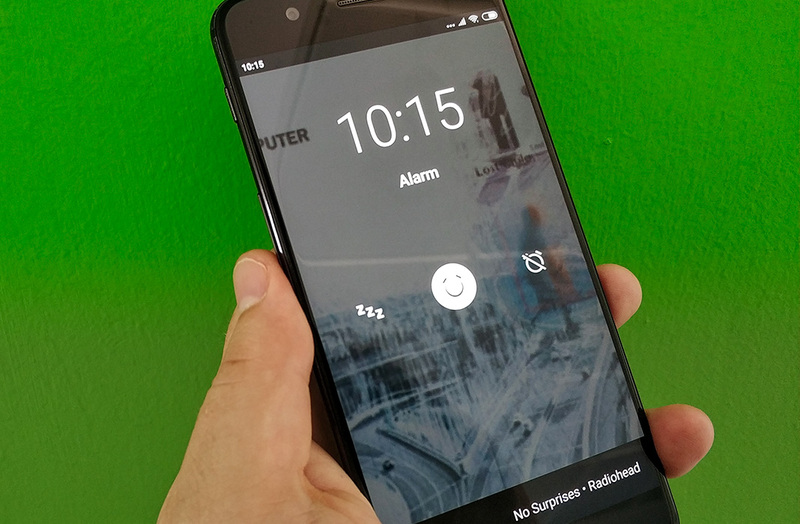 You just have to create a new alarm or choose one you already have, and tap the alarm icon that you usually use to choose an alarm ringtone. Here, you’ll see a new Spotify tab where you can choose the music you want. First, you’ll see the latest albums and playlists you’ve listened to, although if you keep going down, you’ll find playlists created by the Spotify team to use as alarms. You just have to select any one of these to set it as an alarm and you can hear a preview of the sound. That said, the songs will be played randomly. If you’re not a fan of any of these playlists, you can always look for specific songs. All you have to do is tap the search icon you see in the lower right corner of the screen and type in the name of the artist, song, or album; Spotify will take care of the rest. Once you’ve decided, you just select the one you want, and it’ll be set as your alarm. 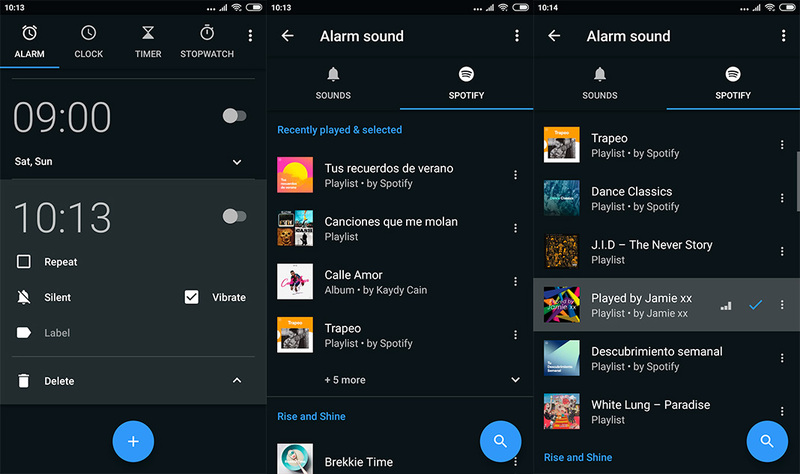 Using Spotify doesn’t change anything about the alarm’s features, so you can change the rest of the parameters of the alarms as usual: the name, vibration, if you want it to repeat, etc. All you have left to do is wait for the time to arrive and listen to the music you’ve chosen. The screen will look somewhat different from usual, showing the music artwork from Spotify on the screen. And in the lower part of the screen, you’ll see the name of the song, just as you can see in the screen shots below.